In order for Google Analytics to know which are the most relevant data for your page, you have to indicate what results you want to obtain with your website. For that you have to establish your goals within Google analytics. The goals can be as simple as: Increase visits, improve conversions or increase the revenue form your e-commerce stores. You will find the option of “Goals” in the “Admin” bottom of the menu. Once your goals are established, Google Analytics will begin to show you all the data you need to know to achieve them. The data is divided into 5 sections that you need to know very well in order to Read your website performance and improve the functioning of your page for your benefit. This 5 sections are in the left menu, below the “Customization” button and the “Reports” word. Real Time Reports: Here the tool tells you what is happening on your website at that precise moment. You can know who is visiting your website, what is his real location, in what particular pages is he browsing, among other options. This section is excellent for tracking marketing campaigns or the performance of the newest pages. Audience Reports: This section is for you to know more deeply the people who visit your page: Where they come from, what they are interested in, what kind of technology they use to navigate, among others. Very useful to offer a product or service more related to the needs of your customers. Acquisition reports: This is basically the traffic data. It shows you how and when users arrive at your page, through which link, on what dates your page is most visited, etc. Behavior Reports: Show in detail the way your users interact with your content. Which pages they spend the most time on, which links they click most frequently, and which of your pages load too slowly for most users. Conversions Reports: Here you can see how your users’ behavior on the page leads to conversions and sales. You will be able to know the sales figures of your e-commerce store, the time of purchase of your users, and which products are more attractive for the majority of the public. 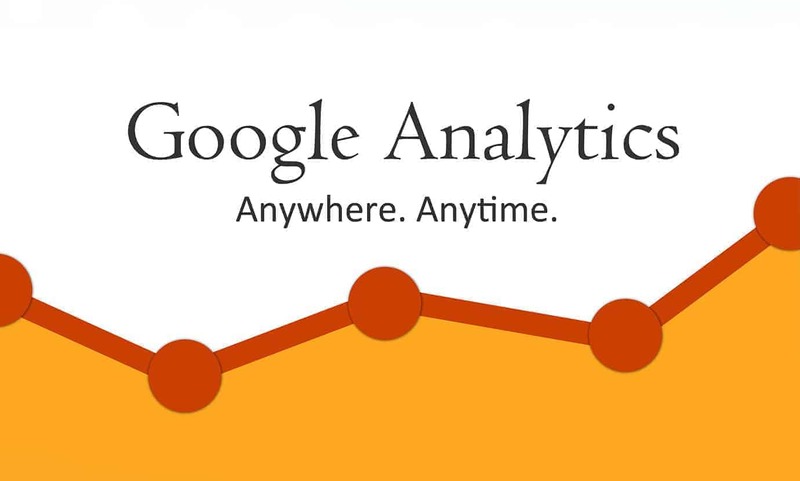 Google Analytics is important when we are applying SEO practises for your website. Contact us if you are looking for local seo services and get started with Analytics today!